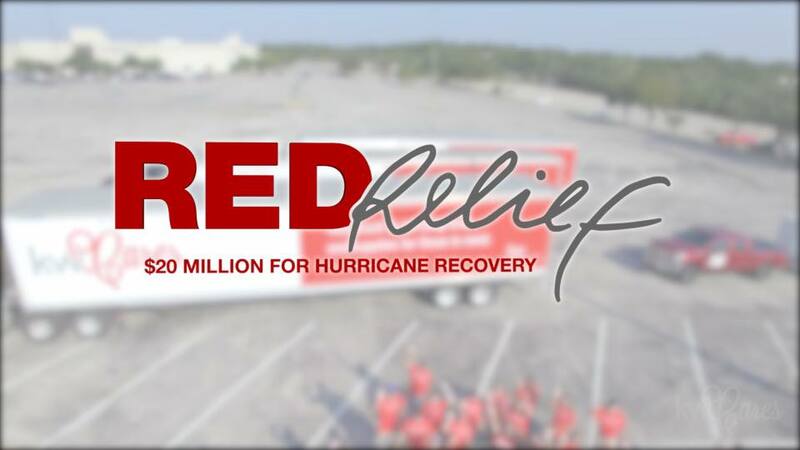 The Keller Williams Realty family came together in Austin Texas following the devastation of Hurricane Harvey. It was a very humbling experience to witness so many families displaced. 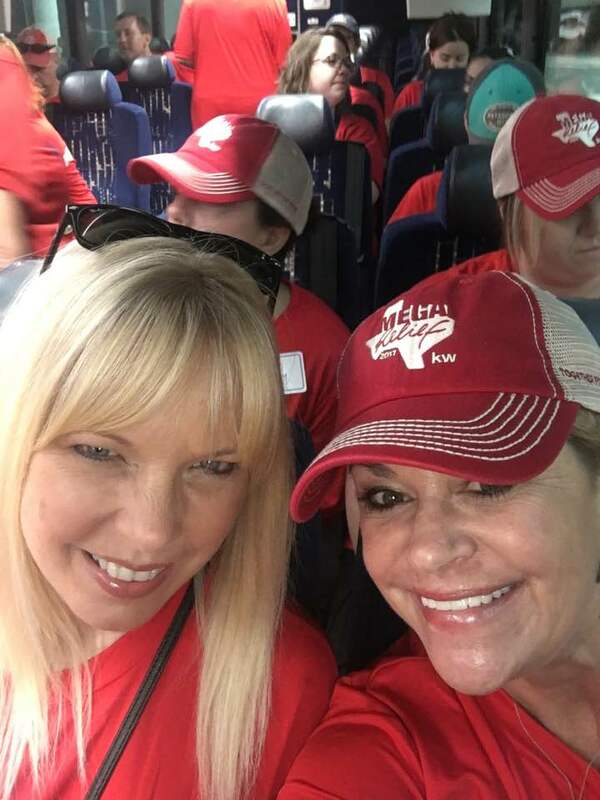 Keller Williams agents came from all around the world to volunteer and help those in need. Whether it’s serving each other, serving our communities or serving our planet, Keller Williams culture is doing more than just selling real estate. This is one of the many reasons I’ve joined this heart-felt giving company because of its generous contributions to communities or individuals in need through KW Cares.